There are significant opportunities for Canadian companies in Brazil in sectors including infrastructure, education, technology, AI, oil and gas, aerospace, and automotive.. Canadian companies rely on low cost parcel shipping Brazil from Canada to connect with their Brazilian customers, suppliers and partners. 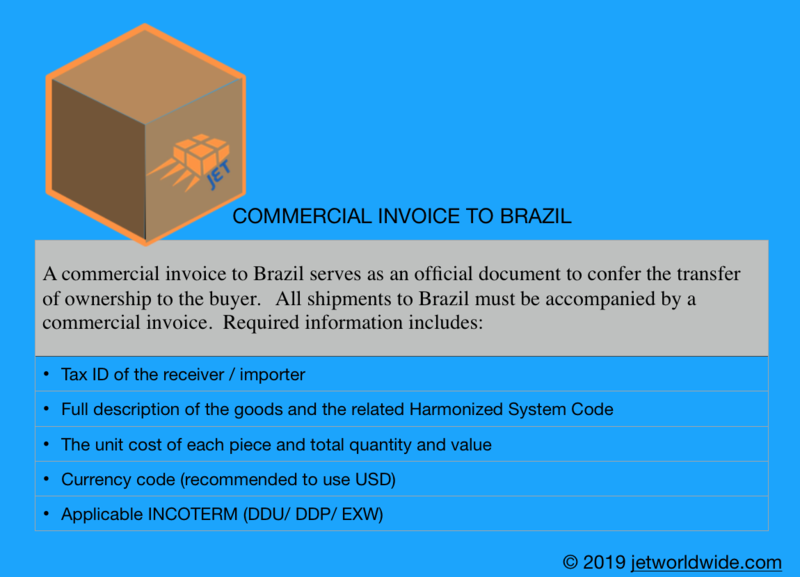 While the export processes and carrier options to Brazil are straightforward, there are several obstacles to importing parcels to Brazil. 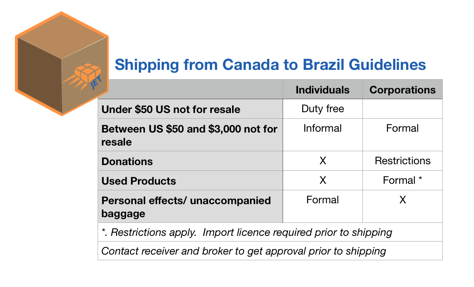 Customs clearance procedures in Brazil - even for express parcels sent from Canada - are complex. Many goods sent to Brazil - even samples - may require local certifications. Cosmetics: Some cosmetics may be deemed “pharmaceutical” require preliminary certification and licensing before sending to Brazil. Consumer electronics: Many telecommunications and other electronic items require Brazilian certifications. 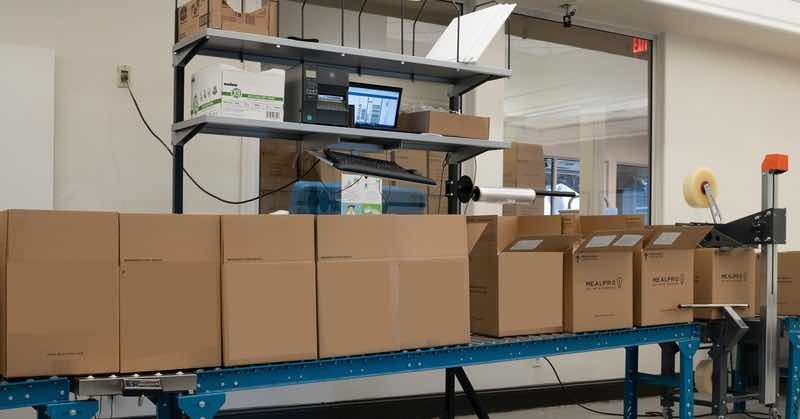 It is best for Canadian companies to partner with a local Brazilian partner to help manage the importation, sales and distribution across Brazil. See below for information on clearing goods to Brazil. Duties and taxes in Brazil are very high. It is not uncommon to see the duty, taxes and import fee to be 50 to 70% (and often above) the value of the item itself. Even for samples sent to Brazil, the importing party is the one responsible for paying the import fees. Often, parcels to Brazilian consignees are rejected due to the high - and unexpected - import fees. 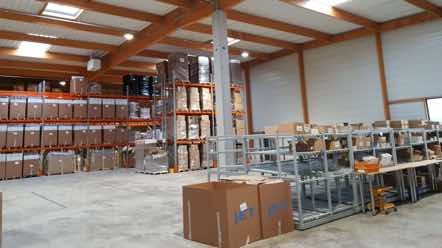 Additional clearance information is available in the last section of this blog. To manage the import fees to Brazil, Jet Worldwide offers delivery duty paid service to Brazil from Canada. We also offer Miami pre-clearance processing whereby shipments are cleared in Brazil prior to actually sending the shipment. In this way, refused shipments are simply not sent (as getting returns from Brazil are equally challenging). Imported parcels form Canada to Brazil are subject to local sales taxes according to the destination in Brazil. The taxes differ amongst Brazil’s 26 states and Federal district (the largest being Sao Paulo with over 40 million people). 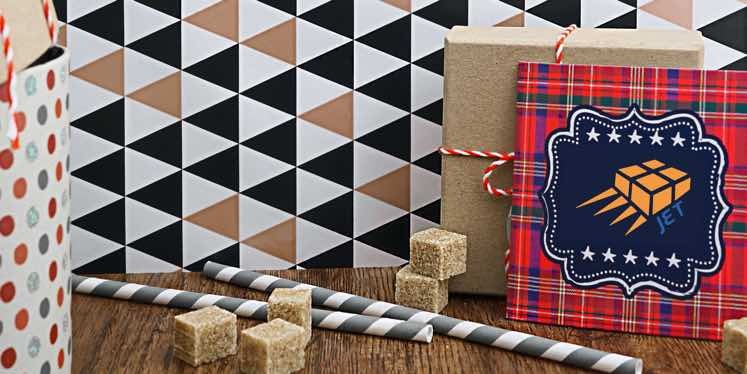 Canada Post offers low cost delivery for individuals shipping small packages to Brazil and all of Brazil. Packages sent via Canada Post are imported to Brazil and delivered by the Brazilian Postal Authority, Correios. While the delivery time and service can be uncertain, Canada Post International Small Packet Surface Service to Brazil offers the lowest cost for shipping packages under 2 kg . Private shipments sent via Canada Post to Brazil valued under $500 US will be assessed an import ta of 60%. Canada Post does not offer Delivery Duty Paid Service. FedEx and UPS are the largest carriers in North America and offer dependable international express services from Toronto, Vancouver, Calgary, Montreal, Ottawa and all of Canada for delivery to to Sao Paulo, Rio de Janeiro and to all Brazil. FedEx Canada also has air express and economy shipping options to Brazil. 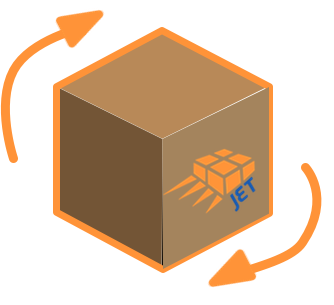 Jet Worldwide has been providing international delivery from Canada for over 35 years and offers low cost parcel delivery from Canada to Brazil for larger parcels. 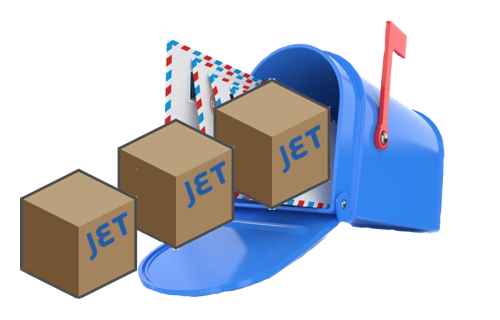 Jet Canada provides low cost for heavier parcels sent from Canada to Brazil. We offer low cost international delivery from Canada and special services such as dedicated pick up, Canada Address receiving and forwarding. Purolator Courier, a subsidiary of Canada Post, offers international parcel delivery from Canada to Brazil via partners, such as UPS. 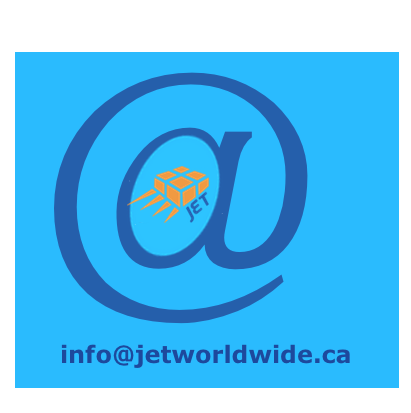 Contact Jet to compare rates with Purolator. Jet Worldwide provide duty delivery paid to Brazil for Canadian and American companies who need parcel delivery solutions to Brazil. Canadian shippers to Brazil are often surprised at the high import fees the receiver has to pay. 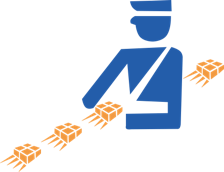 Sending via Jet's Delivery Duty Paid service is a common request to Brazil.